It has been nearly ten years since I have “curled up with a good print book.” No worries though, I am still reading two or more books a week. But ever since I discovered the joy of reading an electronic book and the convenience of having an entire library at my fingertips I have not looked back. Most of my reading is on a dedicated paperwhite e-reader, but recently I am experimenting with reading apps on my smartphone. It is so convenient to have a book when I have a spare moment to read. I have also embraced audiobooks, and I think this might be just the thing for some of our busy, older students. The Amazon Kindle app is my preferred app for reading fiction on my smartphone. Students and families may or may not have an Amazon Prime or Kindle Unlimited subscription, but there are some free books available through Amazon. Here is a list of the top 100 free children’s e-books. 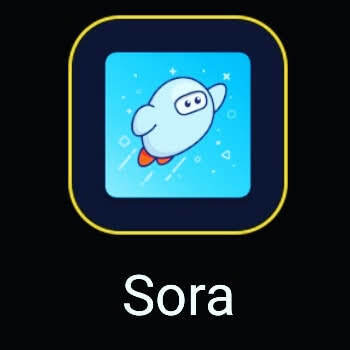 My school has an Overdrive collection, and we use the Sora app. This app allows our students to combine access to both the school library and the Tennesse State Digital Library collection “Tennessee Reads.” Our public library uses the Overdrive Libby app for the Tennessee Reads collection to access the full OverDrive collection. Project Gutenberg has more than 50,000 free books in e-book and audio formats. There is not an official Gutenberg app, but the creators do offer a mobile site. If you are looking exclusively for audiobooks, the Gutenberg audiobooks are available inside the LibriVox app. 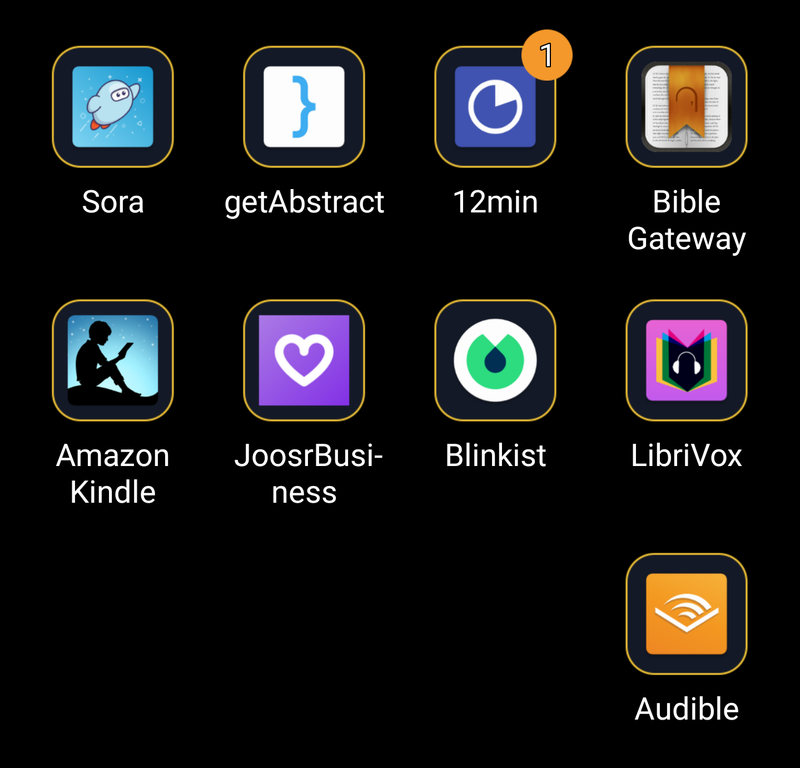 This app’s motto is “Acoustical liberation of books in the public domain.” There are ads for Audible inside this app, and there are books for purchase in the LibriVox app. Finally, Audible is a favorite app for audiobooks, but it can be expensive for those on a budget. The subscription runs $14.99 a month for two book credits. If you are like me, the 2-book credit lasts about a week. 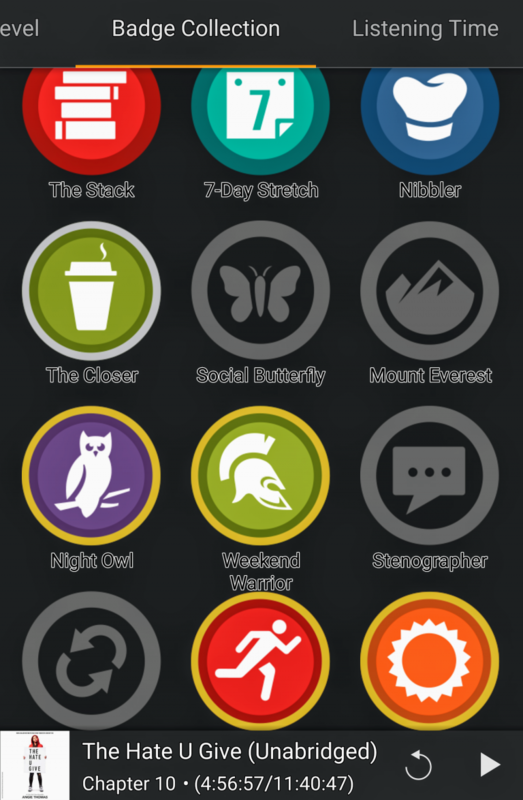 Audible has reading “badges” that listeners can accumulate as they read more and more books. Blinkist is one of my favorite new nonfiction reading apps. The design of this app is simple and easy to navigate. 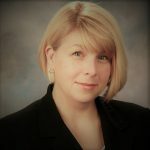 The app is a free download and offers a “free daily” selection called a “Blink.” These are 15-minute, extensive summaries of hot, nonfiction, adult bestsellers. You can either listen to or read the Blinks. Some of the recent free Blinks have featured authors like John C. Maxwell and Jon Meacham. Occasionally, there is a book that I don’t care for, but most days I listen the to the free daily Blink. The reading app 12Min is quite similar to the Blinkist app. The primary difference is that this app brings a social element into the reading. You can set up a profile, have followers, and follow others. If you want more than just the daily picks on 12Min, you can subscribe to the full database. 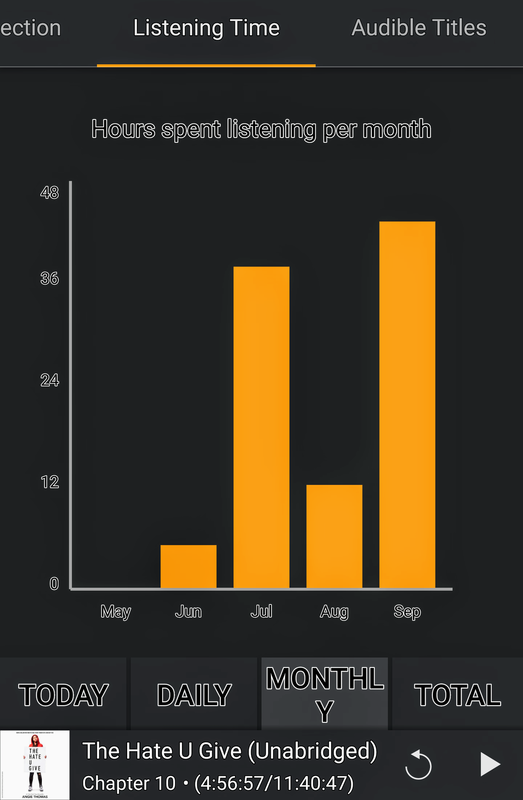 Blinkist also offers a similar yearly subscription. I have found a few more nonfiction book summary apps to try. These did not appeal to me personally, but they might appeal to others. 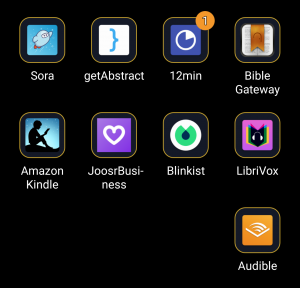 The app getAbstract has a Student Pro plan, and the app Joosr has three different levels depending on whether you prefer e-books versus audiobooks. 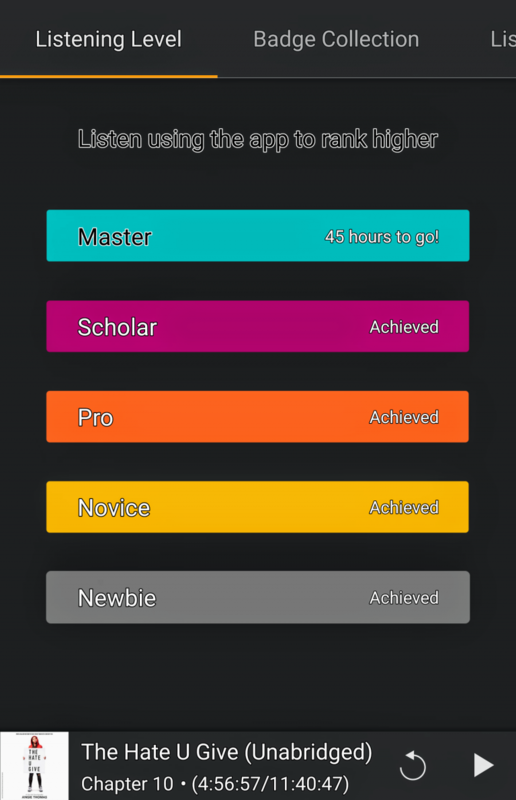 There is one more app in development that I will have to get my IOS friends to evaluate since I am an Android person. Hardbound 3.0 offers illustrated reviews of non-fiction books, but it is currently only available on the iPhone and iPad.